Kanye is about to make the WAV app cool. He's probably making them a whole lot of money too. 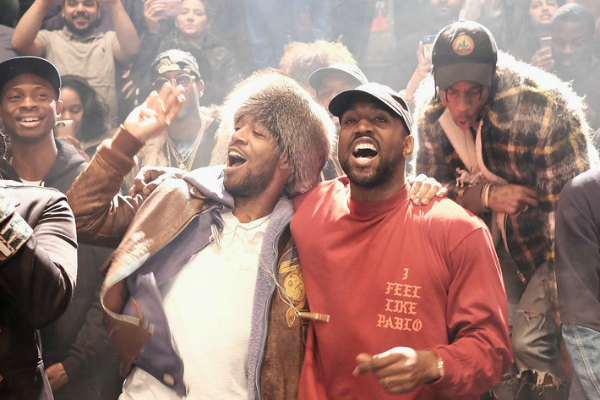 Just like he did with the release of Ye album last week, the 'Graduation' rapper will be streaming he and Kid Cudi's listening party for their joint album on the app. The listening party for the album will be held in Los Angeles because the rich white folks in Wymonig don't like loud music ... They mainly don't like rappers, but let's pretend it's because of the loud music. The Kids See Ghosts live stream will begin at 8 p.m PST/11 p.m EST.